Have you been to our Intro to Craft Chocolate class and want to dig in deeper? Or maybe you’re a bonafide foodie with a penchant for deep dives into food culture. Either way, this is the place to start. 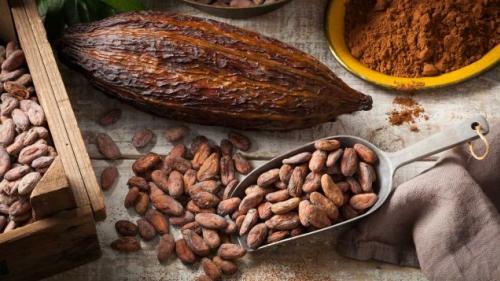 Africa was once simple the home of commodity cacao used for the candy bars in grocery stores across the globe. 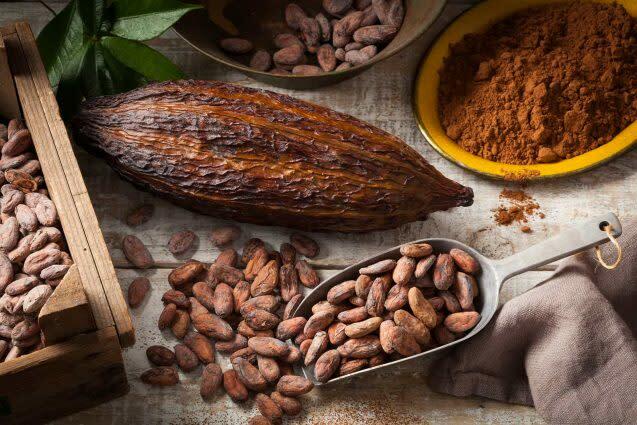 Now, teh continent is contributing to the niche world of craft chocolate and boasts distinct terroir and altogether unique flavors. We’ll spend the evening comparing identical beans made by different makers, comparing neighboring regions, and familiarizing ourselves with what makes African cacao all grown up and truly special.Please note: All cancellations require 48 hours notice. Food and wine are purchased and prepared in advance and cannot be re-purposed.